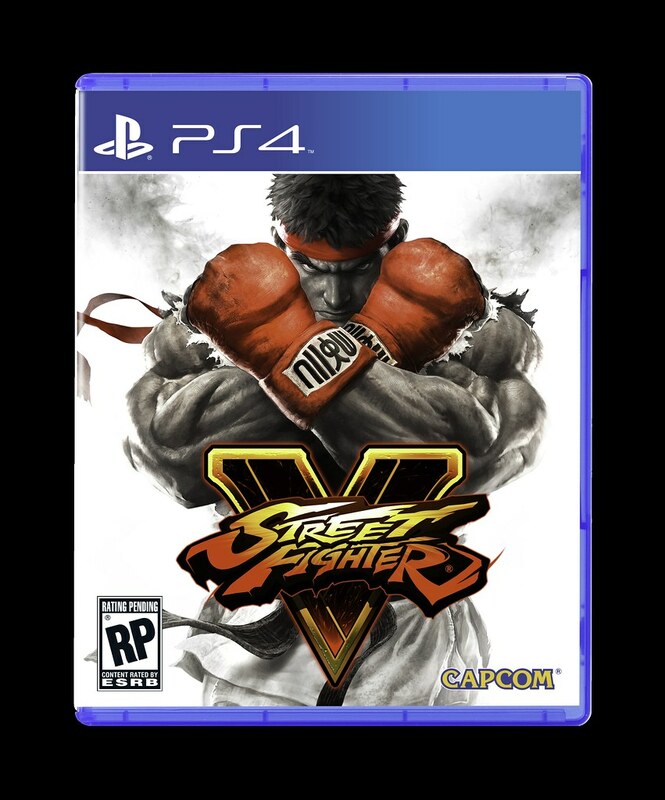 Street Fighter IV was the biggest thing since Street Fighter II. In an era where the fighting games had laid dormant for about a decade, the success of IV rejuvenated the entire genre. It also has proven to be an amazing game that has stood as the premiere fighter for almost a decade now. Previously, I wrote a post about this legendary game’s failings. Now it’s time to go the other way and celebrate all of the great things it did do. With the release of Street Fighter V looming, let’s look back one more time at what made Street Fighter IV so special. Street Fighter IV, without a doubt, is my favourite game of all-time. Having literally dedicated thousands of hours to playing it, deconstructing it and building myself up to be the greatest world warrior I could be over the last six years, the race for #1 game in my heart wasn’t even close. Even if the game is eventually surpassed by something else, I’ll never shake the profound effect its had on my life. It may reign as my favourite game, but it’s certainly not a perfect one. In the wake of the Street Fighter V beta, the flaws of its predecessor glare brighter than ever. Before we let it retire with its rightfully-deserved legendary status, let’s lovingly pick the game apart for its flaws with this list of 10 ways in which Street Fighter IV failed. Don’t let Laura’s pretty looks and simplistic fighting style fool you. She may not have the combo potential of some of the other fighters on the Street Fighter V cast, but when she hits, she hits hard. In early matches like these ones, I’m still trying to get a feel for what she’s capable of. By the end of my time with her in the stress test, I was performing much better and really enjoying her as a character. 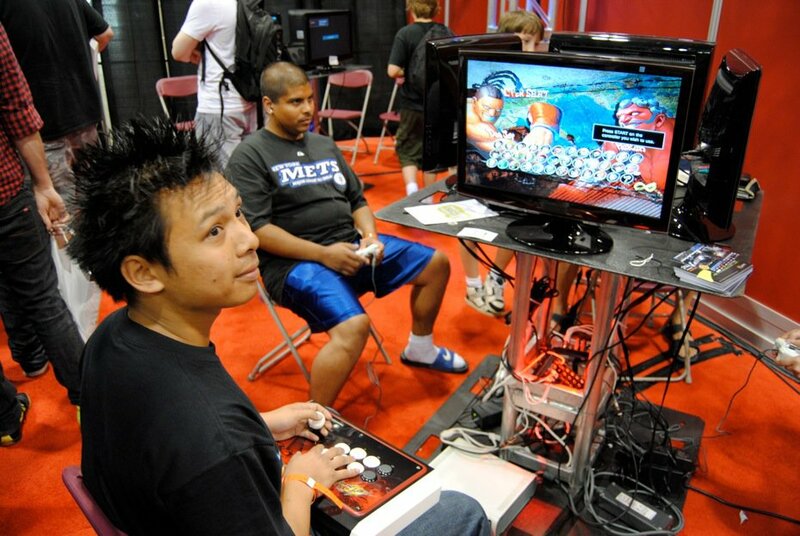 The fighting game genre had been left for dead long before the release of Street Fighter IV. 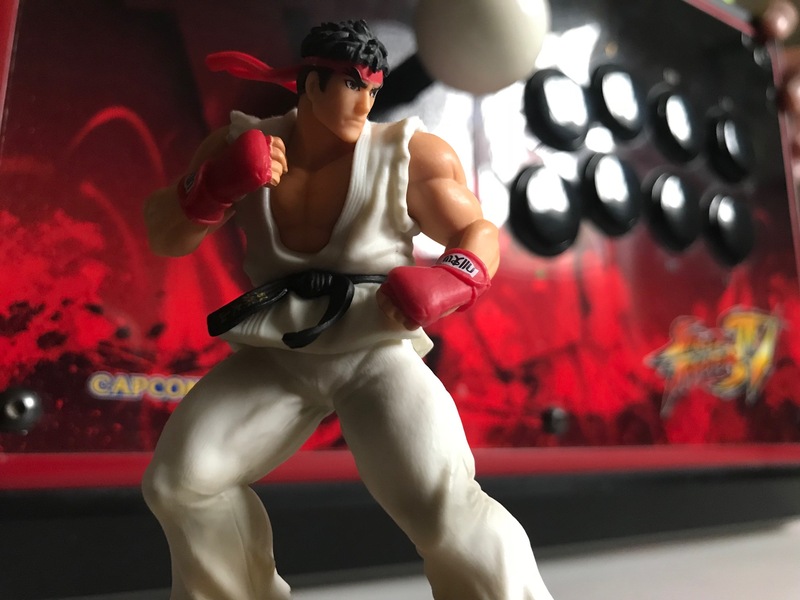 After Super Street Fighter II, I left the genre because the games got too complicated, the competition among players got too fierce, and as a Nintendo-only console owner, the fighting game options completely dried up. Street Fighter IV did way more than just provide me with a fun blast from the past. It marked the beginning of me falling deeper into a video game rabbit hole than I’d ever fell before. Poor Ken Masters. As a character, his capabilities are fairly standard issue. However, the sight of Ken is enough to induce a groan from even the most casual Street Fighter fans. It has nothing to do with the character himself, but rather the player using him. There’s a good reason why the term “Flowchart Ken” exists. Fighting games may have their roots in the arcade, but I almost never play fighting games on an arcade machine. In my part of the world, the arcade scene is very much dead. Within a 60km radius from downtown, I can think of only five actual arcades in existence. There are also movie theatres that have a handful of arcade games, but the vast majority of them don’t have fighting games. With that said, I was caught off guard the other day when Steff and I went out to see The Ides of March. 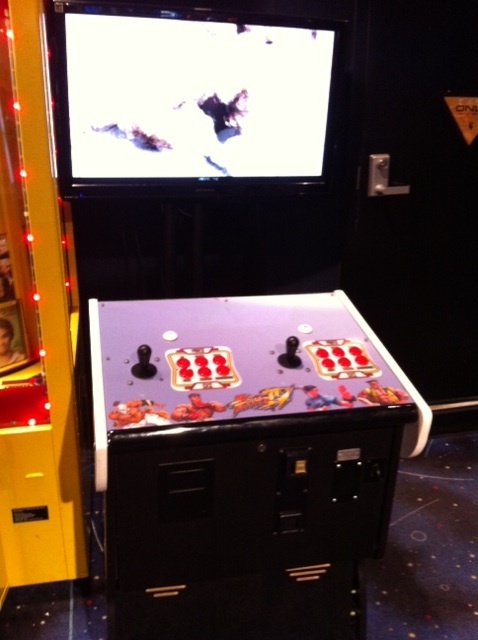 The movie theatre we went to had a Street Fighter IV machine and a Marvel vs. Capcom 2 machine. I was pretty excited to play both of these games as they were originally designed to be played, but disappointment set in rather quickly when I got my hands on the controls. If you’ve ever played Super Street Fighter IV’s trial mode, then odds are you’ve run into the type of challenge displayed above. After the challenge mode covers each character’s special moves, they go into a section on link combos. 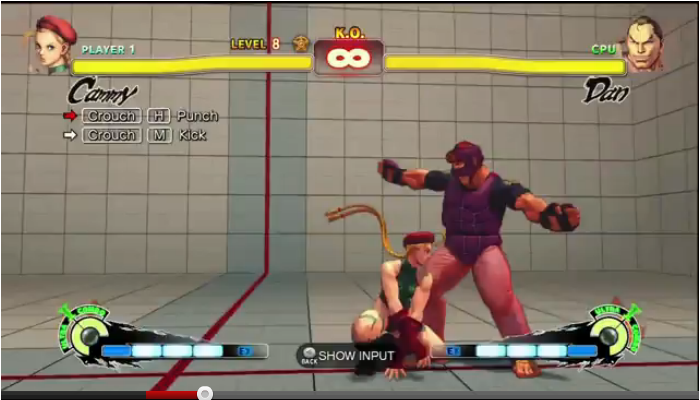 Pictured above is Cammy’s level 8 trial, which asks you to combo crouching hard punch into crouching medium kick. For the uninitiated, this seems like something that would be very easy to do. After hours of switching from character-to-character to see if these would get any easier, I gave up in frustration. I thought I was the worst Street Fighter player of all-time for not being able to make two button presses combo into each other. However, as I started to investigate, it turns out there’s a lot more to this than simply hitting two buttons in succession.